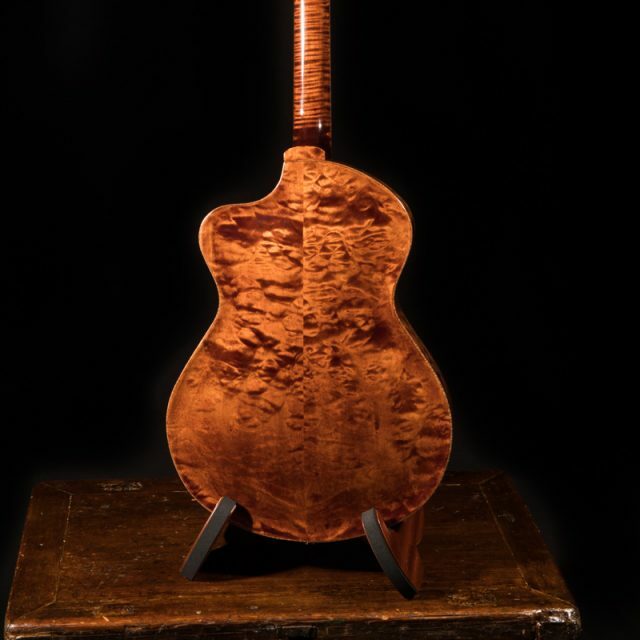 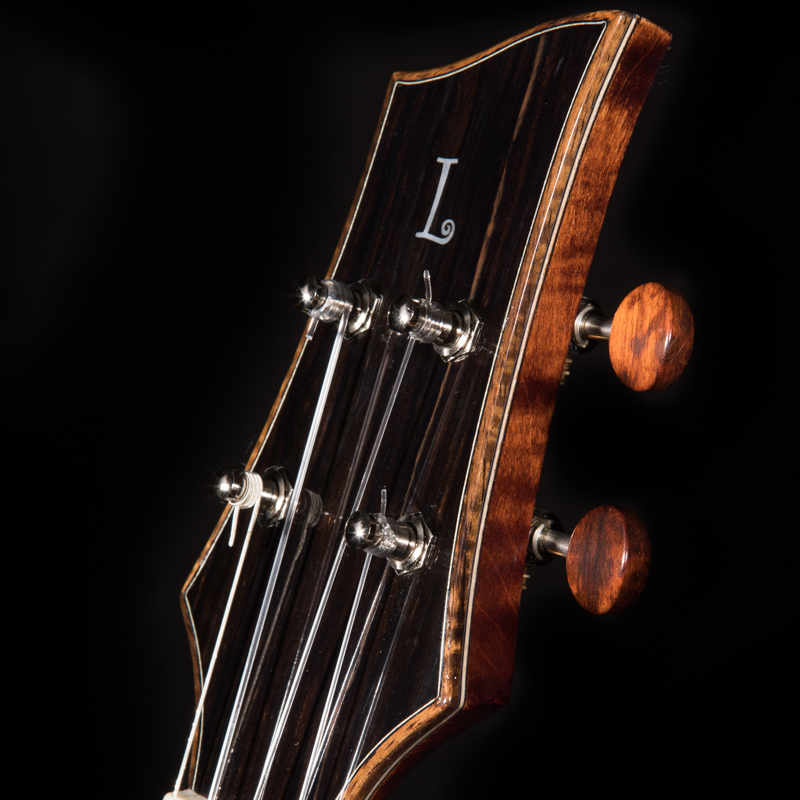 The Lichty Archtop Tenor Guitar is the newest addition to our archtop guitar line. 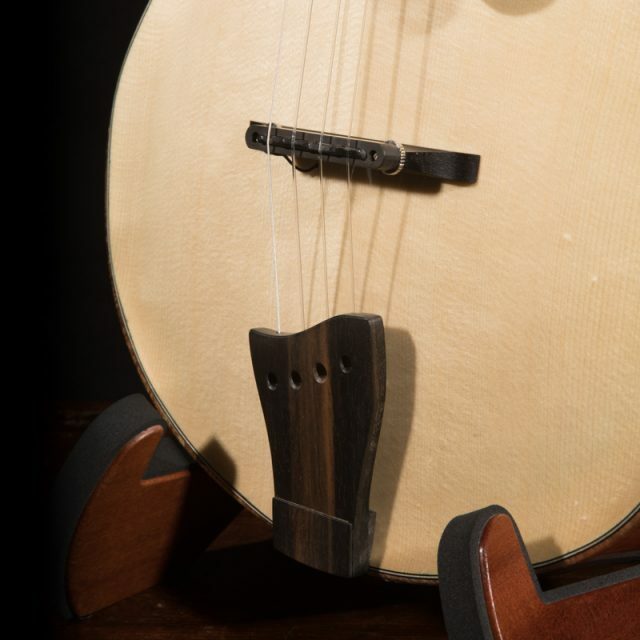 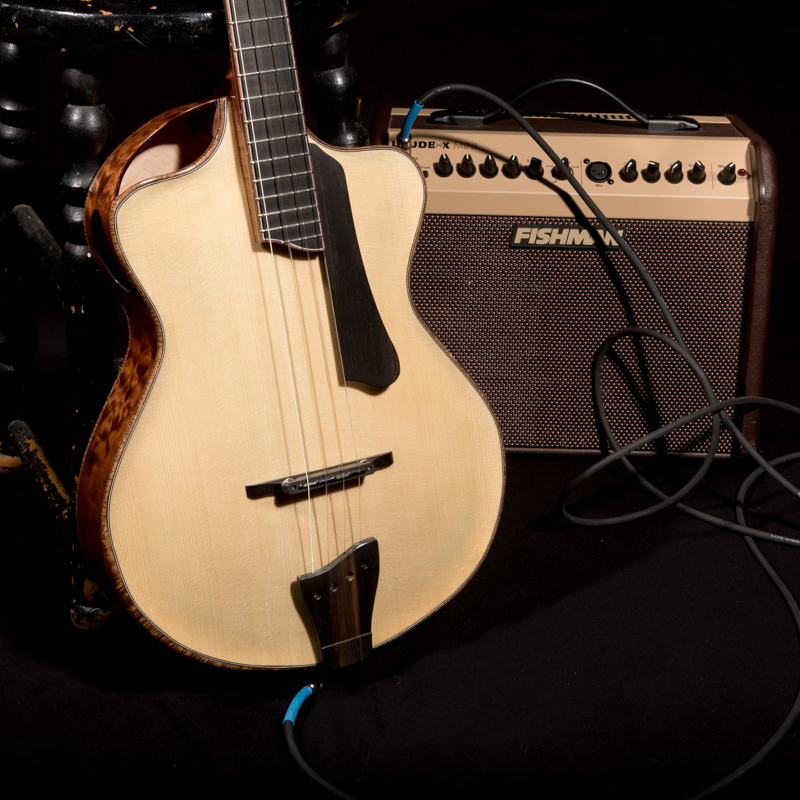 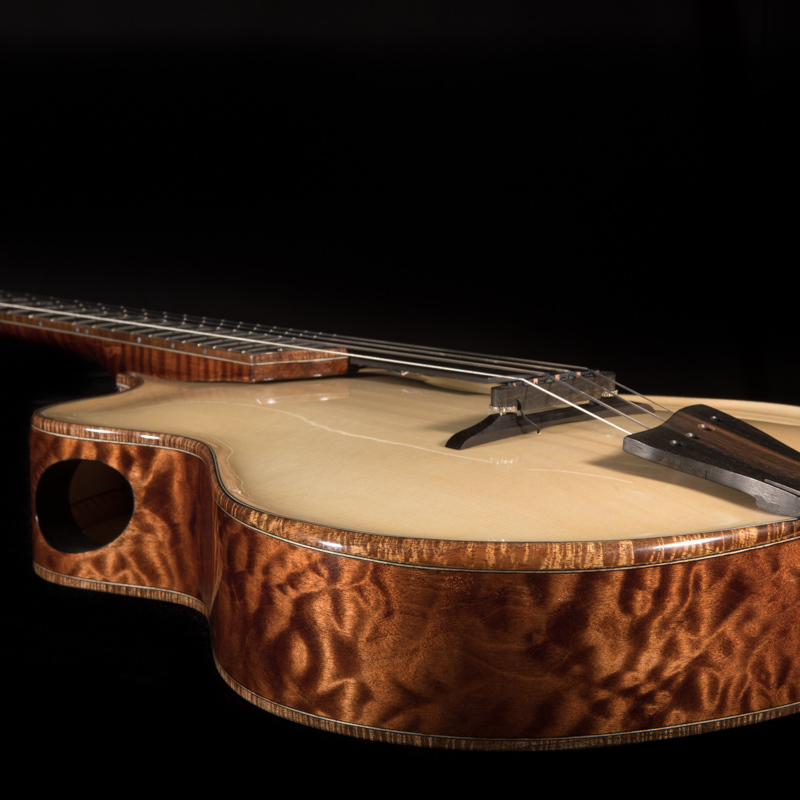 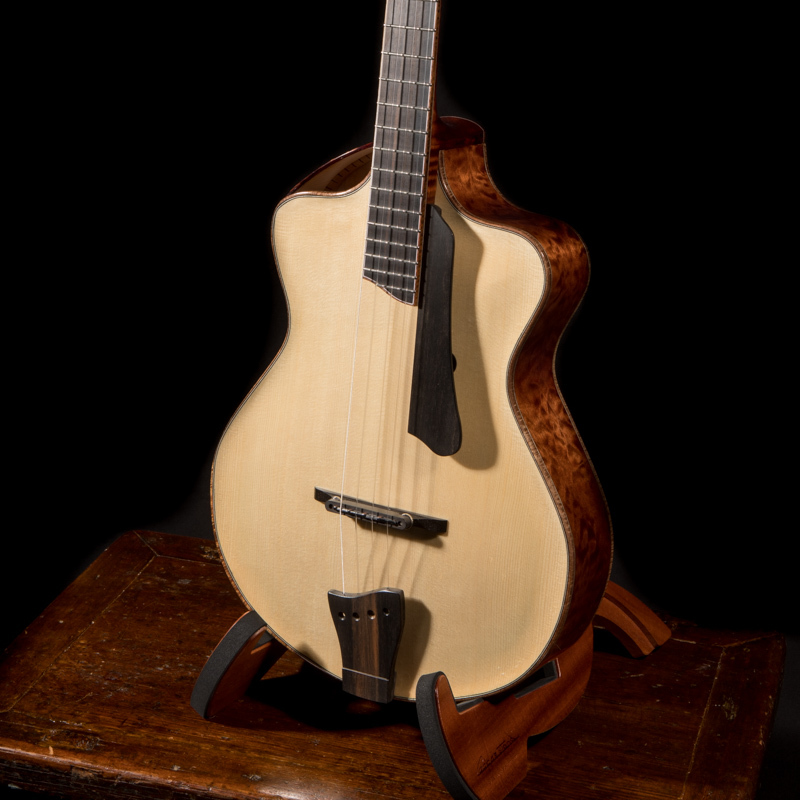 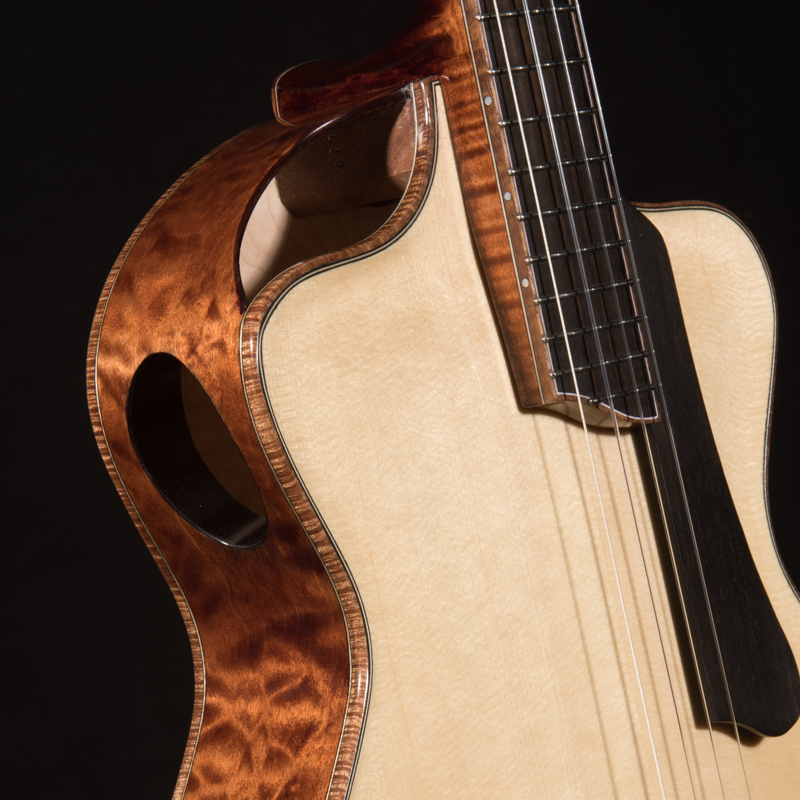 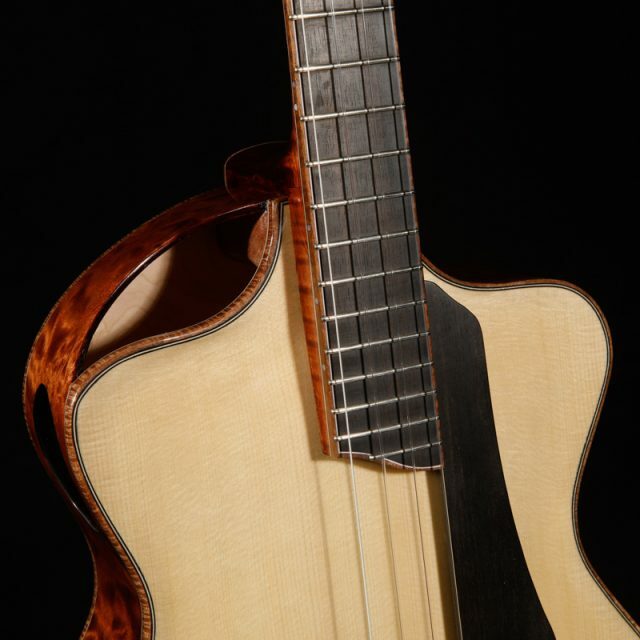 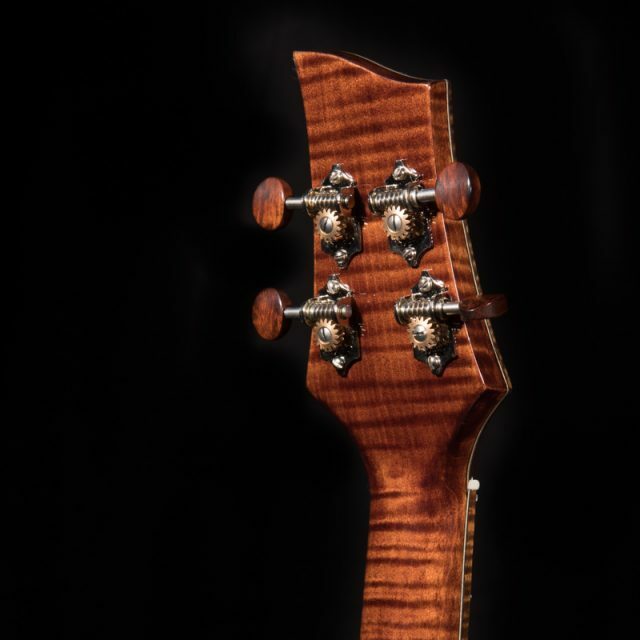 First there was the archtop guitar, then came “Django”, the archtop baritone ukulele and now we are pleased to share the archtop four string tenor guitar. Honestly, it has become one of Jay’s all-time favorite models. 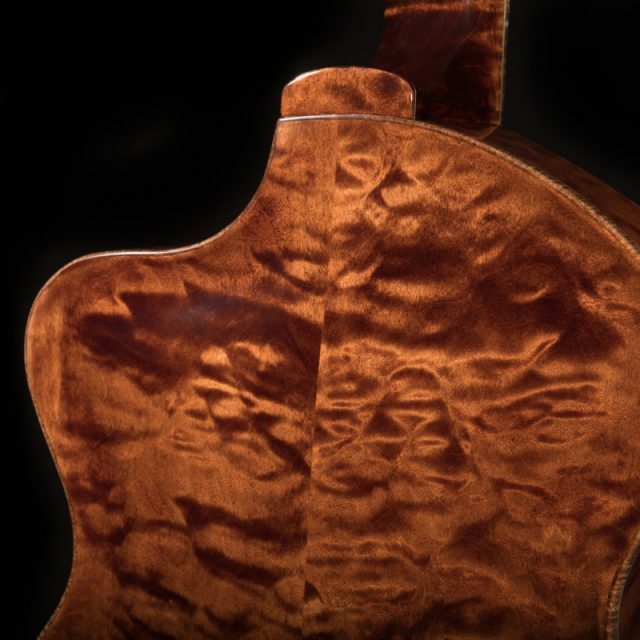 Archtop Tenor Guitar Audio samples: We’ve got a few audio samples here that allow you to hear this instrument recorded with and without a pickup and then with mic recordings and pickup together.